Shin Kukimoto, deputy chief prosecutor for the Tokyo District Public Prosecutors’ Office, defended its handling of Ghosn, who was arrested on Nov. 19 along with another Nissan executive, Greg Kelly. Last week, prosecutors obtained a court’s approval to keep Ghosn until Friday, in line with standard investigative procedures in Japan, Kukimoto said. After an initial investigation period, Japanese authorities can detain a suspect up to 20 days per charge, and gain more time by adding more charges. Prosecutors are expected to obtain a court’s permission Friday to keep Ghosn and Kelly in custody for another 10 days, until Dec. 10. Kukimoto declined to comment on that. The arrest and detention of such a prominent businessman is shedding light on Japan’s pre-indictment detention of suspects, even those suspected of financial crimes, which has long drawn criticism from human rights activists. 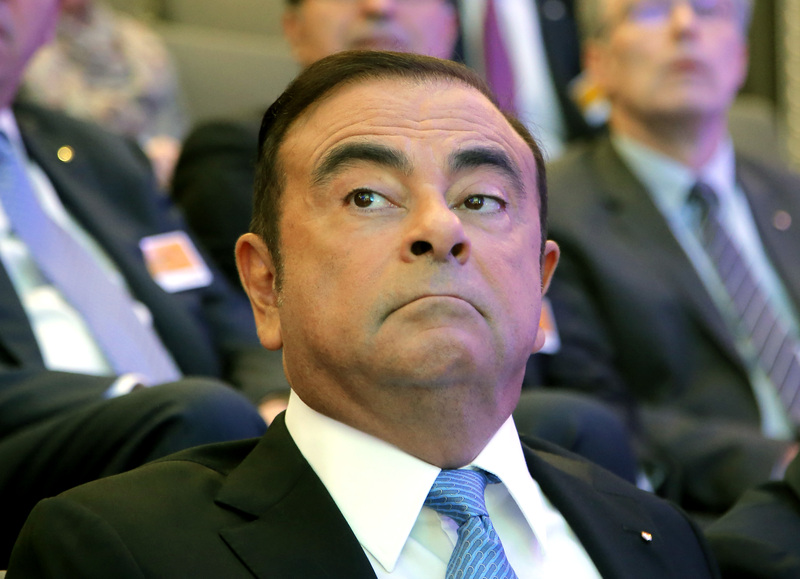 Ghosn’s legal predicament has raised speculation about troubles within the alliance. On Thursday, the automakers issued a statement saying member companies had individually and collectively “emphatically reiterated their strong commitment” to their partnership.